I first wrote about the case of the San Francisco 8 in my Executive Director’s report in the Summer/Fall, 2007 issue of Carry It Forward, the RFC’s newsletter. In 1975 a judge dismissed all charges against three Black Panthers because they had been tortured into “confessing” to slaying a San Francisco police officer in 1971. Geronimo “ji-Jaga” Pratt died last week. He spent 27 years in prison for a murder he did not commit. It took place in Los Angeles while he was 350 miles away under FBI surveillance. Pratt was a target of the FBI’s notorious COINTELPRO program, along with hundreds of other Black Panthers, Puerto Rican Nationalists, American Indian Movement members and other anti-imperialists and radicals. 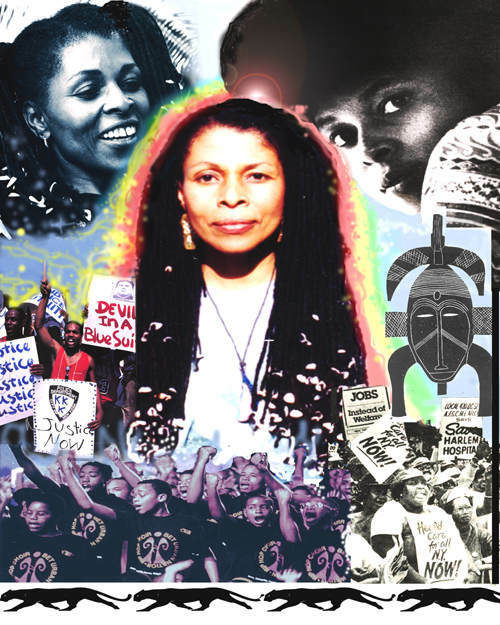 On May 2nd the FBI placed Assata Shakur on its “Most Wanted Terrorists” list. Simultaneously the New Jersey State Police increased its bounty on her from one to two million dollars.